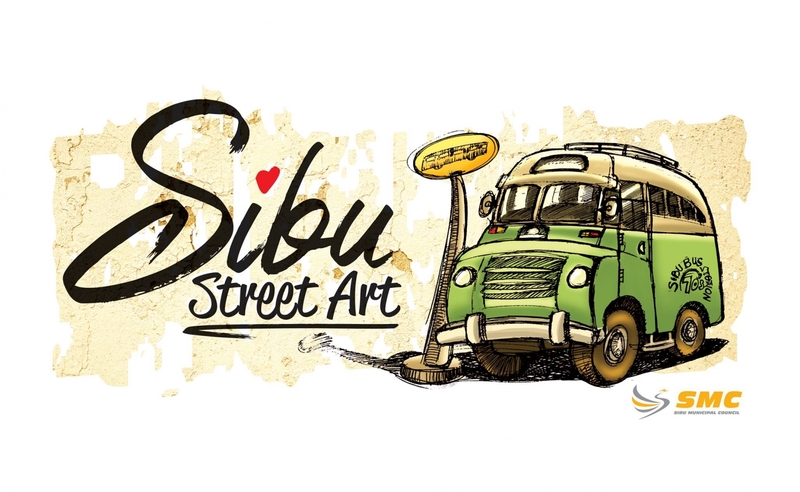 Sibu Street Art Festival will showcase plenty of mural paintings comprises various concept such as graffiti, realistic in different scales within town area. Sibu Street Art Festival is the largest art festival in Sarawak. With the theme “Fascinating Sarawak”, there’re plenty of local artist have been invited to present their creative idea and nevertheless this is an avenue to showcase the uniqueness of different arts”. The Sibu Street Art Festival showcases the town’s mural paintings whose subjects vary from famous foods of Sibu to the day-to-day life of people of Sibu.